Beirut: ‘Israel must stop the air attacks on Syria, else we will carry out unimaginably crushing attacks on Israel. Israel will be shown what the stark reality and the future would be in the ensuing Lebanon war,’ threatened Hezbollah Chief, Hassan Nasrallah. Nasrallah issued this warning to Israel against the background of the Israeli air attacks on Latakia in Syria. 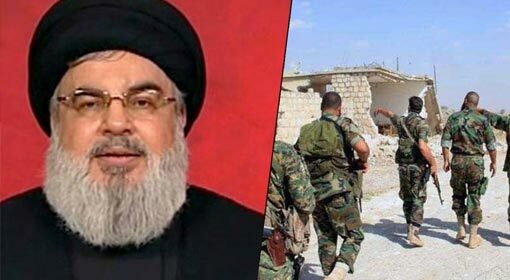 Israel had warned that Iran and Hezbollah should withdraw from Syria or else Israel would not tolerate the Iranian deployment and the arms-preparedness of the Hezbollah in Syria and would continue its attacks on Syria. But as per Nasrallah’s claim, the Israeli attacks have not affected the arms-preparedness of the Hezbollah. Moscow: Although the Russian military aircraft crashed because the Syrian air defence system accidentally targeted it, Russia still holds Israel to be responsible for the incident. Russia had also warned that Israel will receive an appropriate reply. 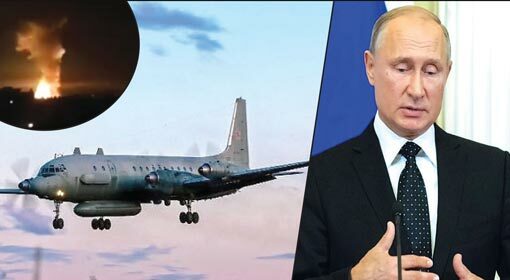 But, Russian President, Vladimir Putin has relieved the tension created in the matter to a great extent saying that it was not Israel that shot the plane down. But President Putin has also warned Israel to be careful in future to avoid recurrence of such incidents. The Israeli F-16 fighter jets attacked the Latakia region in Syria on Monday night. 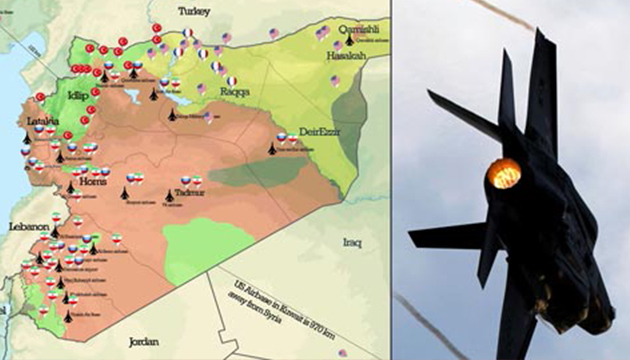 The Syrian agencies used the Russian made S-200 air defence system to target the Israeli fighter jets. But the missile launched by the system mistakenly hit the Russian IL-20 surveillance aircraft instead of the Israeli F-16 jet. 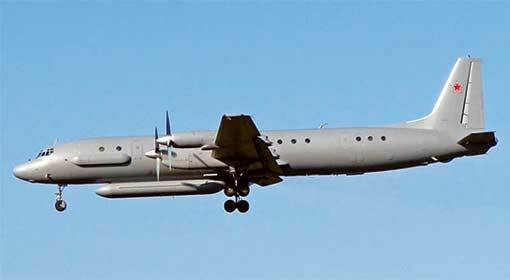 Israel had claimed that the attack on the Russian surveillance aircraft was due to the irresponsible behaviour of the Syrian military. Moscow/Jerusalem: Israel has claimed that it is in no way responsible for the crash of the Russian aircraft in Latakia. It is Syria, Iran and the terrorist organisation Hezbollah, who are responsible for the crash. The Israeli military has also expressed willingness to provide all the relevant information about the crash to Russia. Russian Defence Minister, Shoygu has accused Israel of violating the agreement between Israel and Russia regarding the Syrian airspace. The Israel military accepted that its fighter jets launched the attack on the Syrian military base in Latakia. Saying that it was not Israel that shot down the Russian aircraft, the Israeli agencies held Syria responsible for the incident. The Syrian agencies committed a blunder while launching the counter-offensive against the Israeli fighter jets. The Israeli military informed that their fighter jets had already returned to the Israeli airspace even before the Syrian agencies launched the counter-offensive. Antakya: Russian President, Vladimir Putin held discussions with his defence committee regarding the action taken on Idlib, Syria on Friday, and the possibility of the scope of attacks on Idlib is said may rise soon. Thus, against this background, Turkey has taken steps to secure their interests in Idlib. 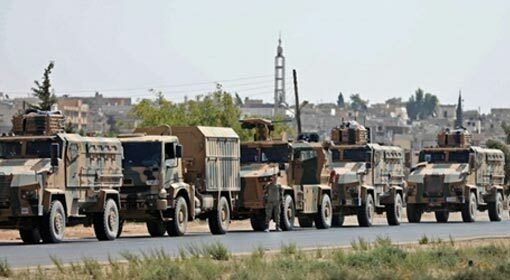 The country has hence, deployed a large number of troops near the Syrian border, which include and a retinue of tanks alongside a fleet of military vehicles. The photographs of Turkey’s military jet landing in Turkey’s Hatay Province, which is close to Syria’s Aleppo have been published. The Turkish soldiers and military vehicles are present at the airport which is situated roughly 50 kms from the Syrian border. These vehicles have reportedly set out towards the Syrian border. It is claimed to be Turkey’s largest deployment near its borders among those made in the last few weeks. Earlier, Turkey had also bolstered its security posts near the border of Aleppo and Hama region. Brussels: The United States has deployed its warships in the Mediterranean Sea to retaliate against the attacks by Russia and the Syrian military on Idlib. 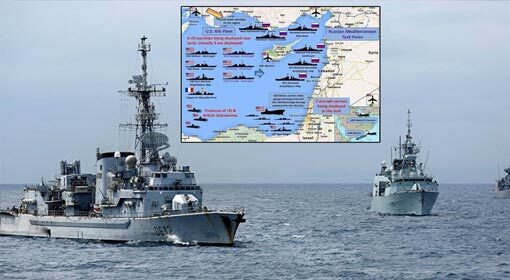 Now 3 of NATO’s warships have also reached near the Syrian coast in the eastern Mediterranean Sea. With this deployment, NATO has clearly warned Russia that it will not stay away if a conflict is sparked over the Idlib issue. NATO, the military organisation of the United States and North Atlantic countries has increased its activities in the Mediterranean Sea. The second fleet of NATO’s navy entered the Mediterranean Sea on Monday. The fleet includes Dutch frigate De Ruyter, a Canadian frigate, the Ville de Quebec, and a Greek cruiser, the Elli. No official information was released about this NATO deployment. But the NATO deployment was revealed after the captain of the Dutch frigate posted information on social media. Damascus: The international airport in the Syrian capital, Damascus, came under air attacks on Saturday night. It is claimed that along with the arms depots, one Iranian aircraft loaded with arms and ammunition that had just landed, were destroyed in these attacks. 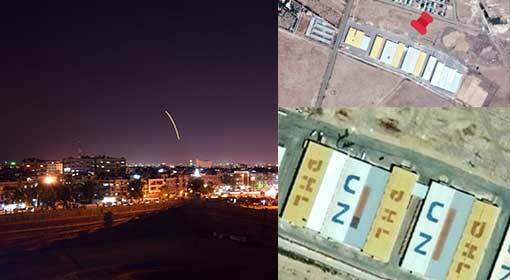 The Syrian government news agency has alleged that these were Israeli attacks. Meanwhile, Israel had recently warned of intensifying the attacks on the Iranian locations in Syria. The Damascus airport was rocked by explosions on Saturday night. The initial release by the Syrian military said that the missile attacks were around the airport. But following the upload of photographs and videos of the attacks on the social media, the Syrian military accepted that some depots on the international airport were destroyed as well. But the Syrian military refused to give any further information. Kabul: 37 people, including 29 soldiers have been killed in the Taliban attack in the Farah region of Afghanistan. The increasing frequency of the attacks of the Taliban as well as IS in Afghanistan is a major concern. 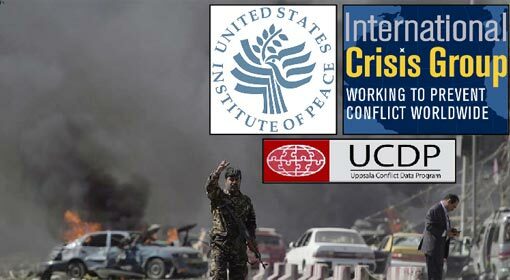 The conflict in Afghanistan will be much more dreadful that the Syrian conflict, claimed the US analysts and study groups. The Taliban terrorists have continued their attacks, rejecting the proposal for peace talks by the Afghanistan President, Ashraf Ghani. A third of the Afghanistan territory is under the control of Taliban and it is clear from the attacks in recent months, that the Afghanistan soldiers and police are being targeted by these terrorists. It is being claimed that the Taliban have forged ahead in Afghanistan, in the recent months.